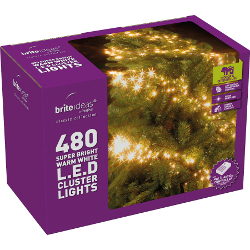 These Cluster LED Christmas Lights are suitable for both indoor and outdoor use, with a multi-action controller. 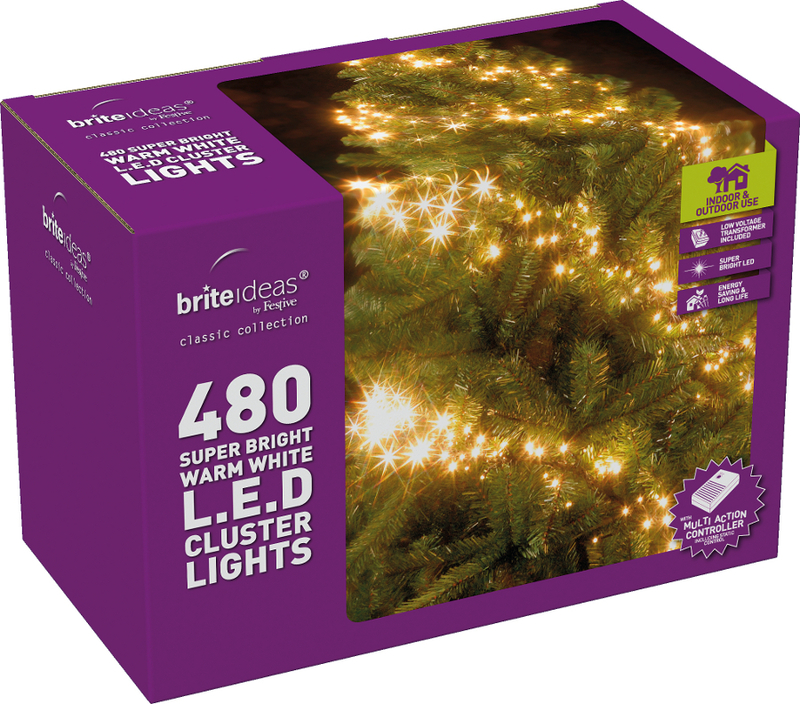 They have 5m cable from plug to first light, with 5cm spacing between bulbs. These Cluster LED Christmas Lights are suitable for both indoor and outdoor use, with a multi-action controller. The have 5m cable from plug to first light, with 5cm spacing between bulbs.